Documents filed in the U.S. District Court of Massachusetts explain how admissions consultant William (Rick) Singer opened a “side door” to top universities through the Key Worldwide Foundation. He pleaded guilty Tuesday to charges in the $25-million US scheme. The scam involved bribing coaches and university administrators and arranging for falsified test scores on students’ entrance exams. At least 33 parents and nine coaches have been charged. The foundation allegedly worked with a psychologist who helped issue the right documentation. Once that was in place, Singer could get the students’ exam sites changed to a high school in Houston, Texas, or a private college in West Hollywood, Calif., where test administrators allegedly took bribes. 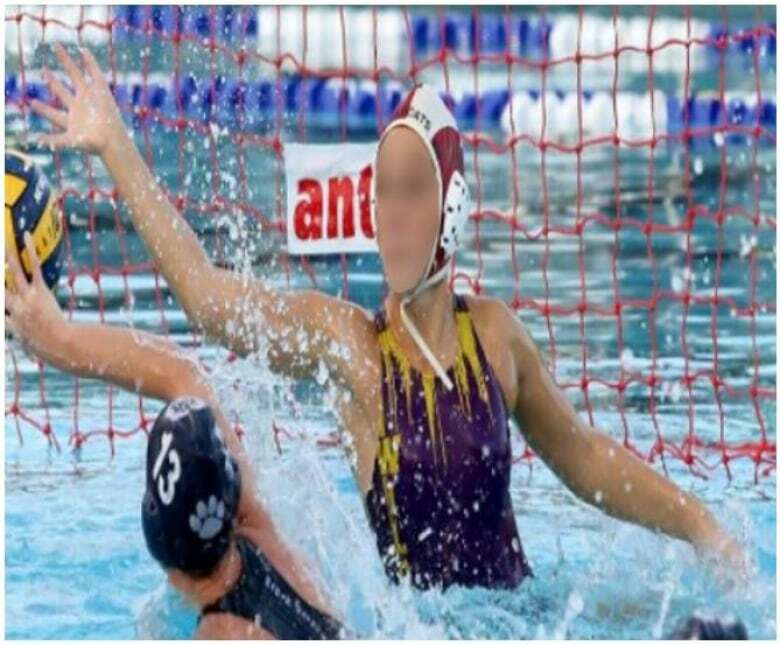 The plan also allegedly involved a “fabricated profile” of Agustin Huneeus Jr.’s daughter that identified her as a competitive water polo player — but it wasn’t her. “You can’t tell it’s not her, but it’s athletic enough, and [I] put in all the honors and awards to match,” one of the co-operating witnesses in the case allegedly told Huneeus in a wiretapped phone call. “Does this work? ?” the family allegedly asked in one email. The foundation assured some parents that their children wouldn’t need to worry about actually being athletes; they just had to look like sports buffs. In 2013, Massachusetts-based real estate developer John B. Wilson allegedly worked with the foundation to get his son admitted to USC as a water polo recruit by bribing the team’s coach. “Will the other kids know [my son] was a bench warmer side door person?” Wilson asked in an email to a co-operating witness that’s quoted in the court documents. The co-operating witness explained that Wilson’s son could abandon the team after his first semester. The school was ultimately provided with falsified “fabricated swimming times and awards,” the documents allege. One 200-page affidavit lays out an FBI agent’s findings against families in the case, including actor Felicity Huffman. The document alleges Huffman and her spouse, William H. Macy, made a “charitable contribution” of $15,000 so someone could change their daughter’s answers on the SAT. The foundation and Huffman allegedly came up with a plan for Huffman’s daughter to take the test on a weekend, purportedly so she would not miss school. Huffman’s daughter subsequently received an SAT score of 1420. 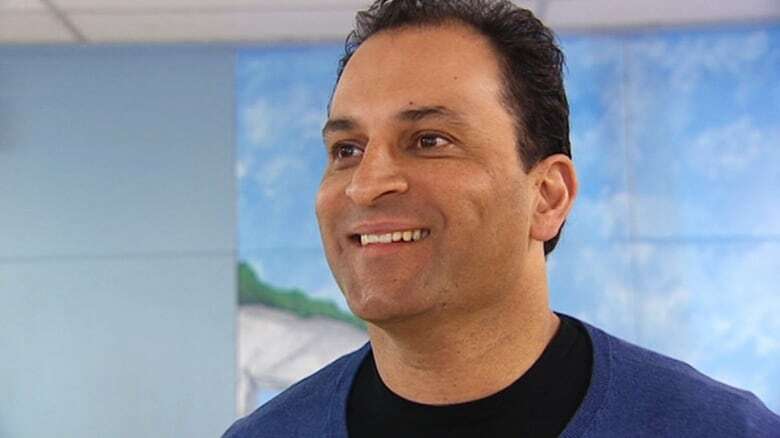 The indictment involving David Sidoo, a businessman and philanthropist in Vancouver, alleges he paid $100,000 for someone to take his son’s SAT in 2011. He is also accused of paying the same fee for his other son. For his eldest, the plan allegedly involved Sidoo mailing copies of his son’s driver’s licence and student ID to create a false ID for the test-taker. The test-taker was warned “not to obtain too high a score” so that the results would be believable, the documents say. Sidoo’s son had previously scored 1460 out of 2400. The test-taker got 1670. Sidoo’s son was subsequently admitted to Chapman, a private university in California, according to the documents. Not all compensation for the foundation’s services came in cash. Davina and Bruce Isackson, a real-estate developer from Hillsborough, Calif., allegedly worked with the Key Worldwide Foundation to have their daughter admitted to UCLA as a soccer player in 2016. “I know it has been a rough ride but I thank you from the bottom of my heart and soul for your persistence, creativity and commitment towards helping [our daughter],” Davina said in an email to one of the co-operating witnesses in the case. The couple also asked the foundation for assurances their monetary “gift” would be returned if their daughter didn’t get into the school as planned. Once she was admitted, Bruce Isackson allegedly transferred Facebook shares equivalent to about $250,000. “Your generosity will allow us to move forward with our plans to provide educational and self-enrichment programs for disadvantaged youth,” the foundation wrote in a letter thanking the couple. Email exchanges and transcripts of wiretapped conversations included in the court documents show that some of the students were kept in the dark about their parents’ alleged help. Marci Palatella, a liquor distribution CEO who lived in Hillsborough, Calif., asked for help getting her son into USC in 2016. She took him to the recommended psychologist, and her son wrote his exams at one of the foundation’s preferred facilities. Palatella allegedly paid the foundation $75,000.